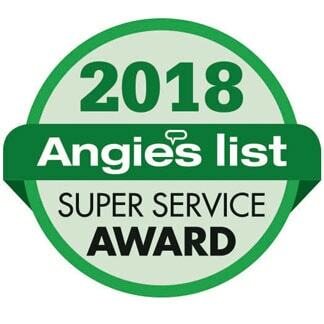 The Reynolds Super Performance high flow cartridge filters are designed to deliver high flow rates and low pressure loss for residential and commercial applications. The housings are reinforced thermoplastic and corrosion free. They are available in both 1″ and 1-1/2″ inlet/outlet sizes, for flows up to 40 gpm. The housings are available in two lengths for appropriate flow capability. These housings have extraordinary design with an “0” ring securely retained in a groove at the top of the bowl. The threads are designed with a stop to prevent over tightening. Both sizes are available with clear or opaque bowls. Each has a built in pressure release button for easy cartridge replacement. The clear bowl allows visual checking for cleaning or replacement. The filters can also be manifolded in parallel for even higher flow capability. Many city water users would like to improve the quality of their water by removing giardia cysts, cryptosporidium, chlorine, taste, odor and many chemicals. 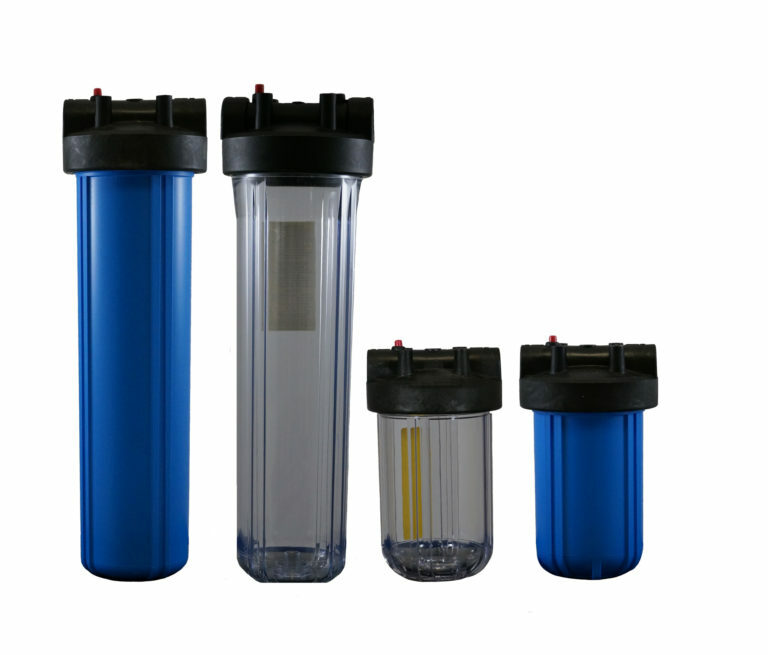 The FM-100 & FMC-100 filters, with the appropriate cartridge, will deliver water for the whole house or small business. For larger homes and business more than one FM-100 or FMC-100 may be used. The finished water will rival even the finest quality bottled water and it will be available at every faucet and shower/bath in the home or commercial building. Where city water is cloudy, rusty, or yellow, special cartridges will clarify it. Many wells have sand, sediment, odor, color or other foreign material. The FMC-50 and FMC-100 filters will do an excellent job of solving these problems for the whole home or building. Where health considerations and water safety are involved – many of the cartridges are certified for these purposes. Several of the cartridges may be cleaned and reused. Some cartridges that remove or reduce health hazard contaminants must be replaced at least annually and are not reusable. Call for a recommendation for the appropriate cartridge for any of these water problems. These filters are designed for under the counter installation for a single cold water faucet, usually for drinking water. They are available in both clear and opaque bowls. Both models have a built in pressure release button. The cartridges available are basically the same as the super performance models. They have a great variety of applications. Order the Reynolds Cartridge Filters with our heavy gauge brackets. The filters are reinforced thermoplastic construction. Flow rates and pressure loss are determined by the type of cartridge used. Pressure relief buttons are included on all of the filters. Maximum pressure 125 P.S.I. Maximum temperature 125 degrees.